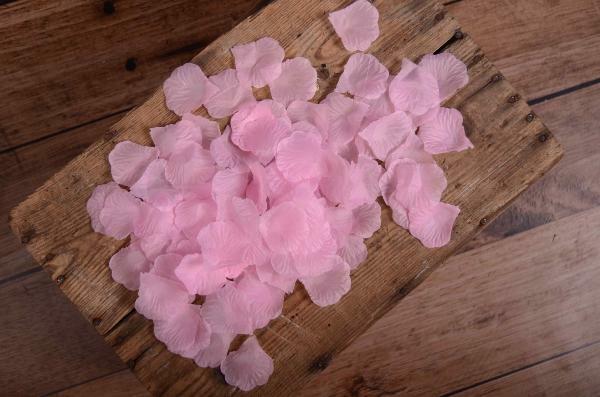 Pack of 100 decorative flower petals made of fabric. Ideal for decorating all kinds of photo shoots, from newborns to pregnancy sessions, for babies or toddlers. Perfect for all kinds of scenarios. Color of the product: white. Approximate measurement: 5 cm x 5 cm. Number of petals: 100 units (approximate amount).